Tri-State Web Marketing uses cutting-edge technology to create and publish a professional eCatalog to present your products and attract customers. In today's competitive business environment, having an edge is a necessity. An online catalog can provide your business with that edge. 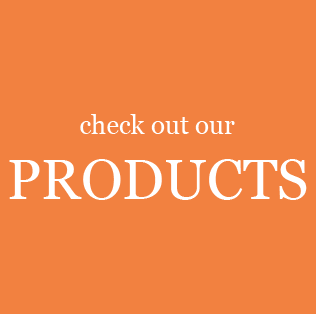 We can create an online catalog that displays your products in ways that engage customers and make it easy for them to find the ideal product for their needs. 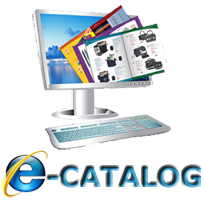 Hosted on your own website, our eCatalog will help you produce maximum sales, profit, and success. Flip through pages using an easy-to-navigate interface.